We all know music players and how they work: There is a play button and a slider. Perhaps there are some keyboard shortcuts that let you jump in pre-defined steps. This is what we are used to. But is it convenient? What if you want to jump back to the beginning of the chorus? Or want to find the chorus in the first place? 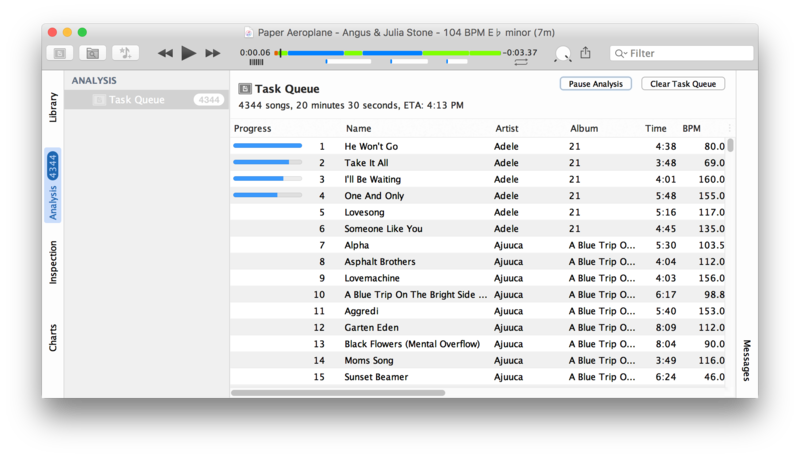 For many pop songs beaTunes has the solution. We like to call it semantic navigation. It is based on the automatic extraction of a song's structure, which works pretty well for strongly structured pop songs. 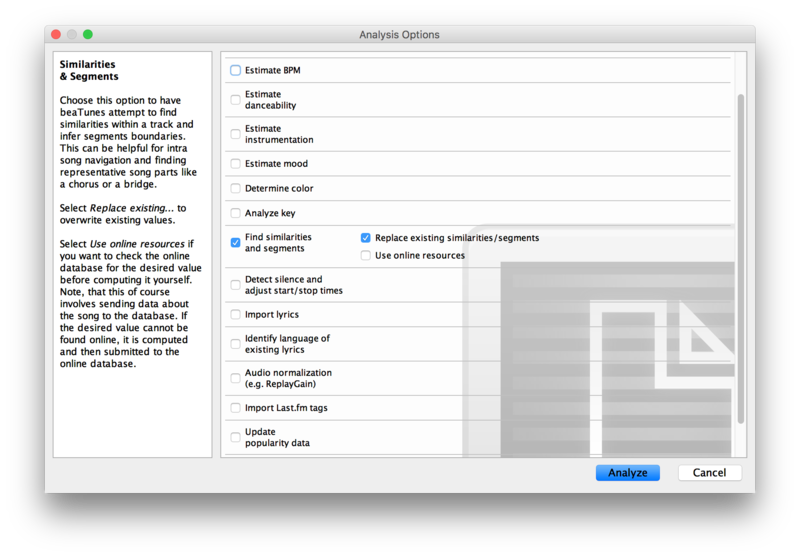 Once the analysis is complete, any song you play in beaTunes can be navigated semantically! Pretty easy. Now would you like to analyze your music collection? Get the free trial version. 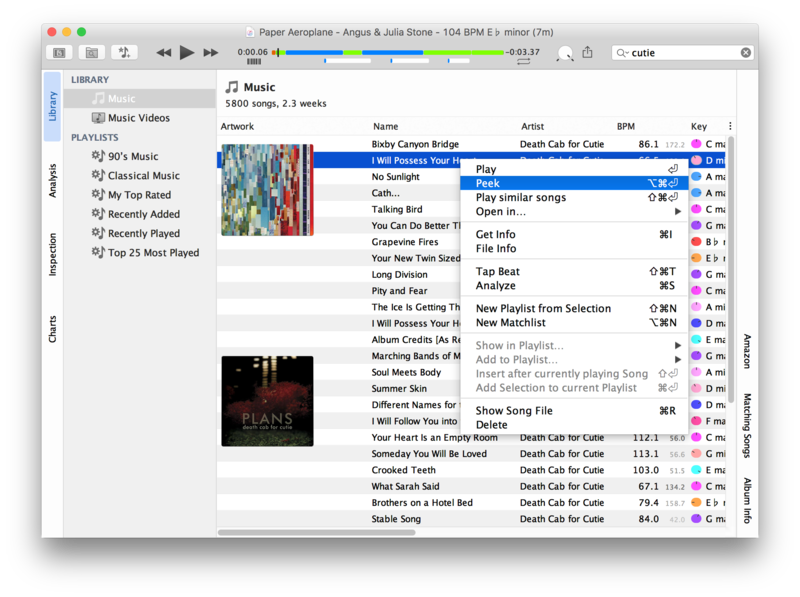 beaTunes has a lot more useful features to analyze your music, adjust loudness via ReplayGain, keep your library in shape, analyze your music, and help you to create interesting playlists.